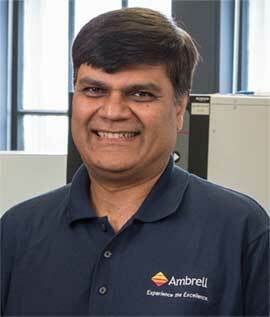 Back by popular demand, we will offer another complimentary Ambrell PRO SkillsTM Webinar. It will be held on June 29th at 2pm EDT. Induction heating applications guru Dr. Girish Dahake, Ambrell’s Senior Vice President, Global Applications, will host the session on Induction Heating Fundamentals.